A live-action adaptation of influential anime Cowboy Bebop has been in the works, in various forms, for many years. A few years ago a movie was put forth with anime series director Shinichiro Watanabe on board and Keanu Reeves starring, but it was killed due to budget and other concerns. Want to know who isn't all that worried about budgets right now? Netflix. 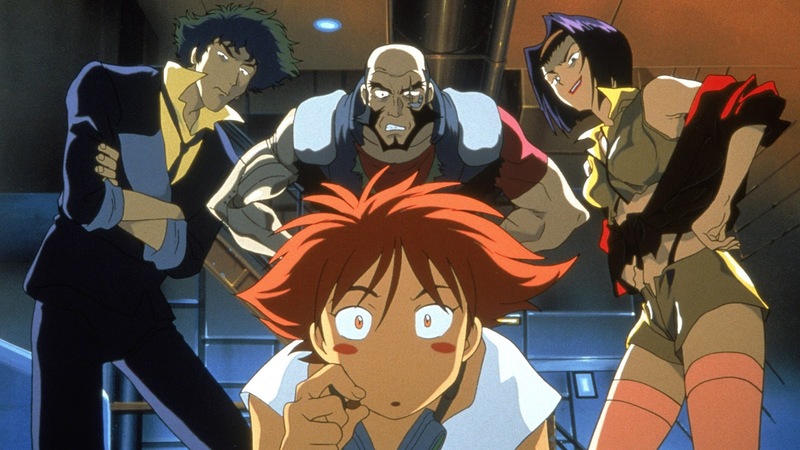 And they're looking to make Cowboy Bebop a reality, only as a live-action TV series. Netflix has ordered a 10-episode live-action Cowboy Bebop series, to be written by Thor: Ragnarok's Christopher Yost. He was hired last year when the project was first announced by Tomorrow Studios, who will be teaming with the anime's original studio, Sunrise. The project had been setup at Amazon who decided to pass. Mission: Impossible-Ghost Protocol writers Andre Nemec and Josh Appelbaum are also on board, along with Jumanji: Welcome to the Jungle writers Jeff Pinkner and Scott Rosenberg. Cowboy Bebop follows a “rag-tag crew of bounty hunters on the run from their pasts as they hunt down the solar system’s most dangerous criminals.” It ran for 26 episodes from 1997-1998 and has been adapted into many different forms of media. An animated movie was released in 2001.